Phones, tablets, computers, games consoles…. All encourage terrible posture and many are unaware what effects this can have on your overall health. 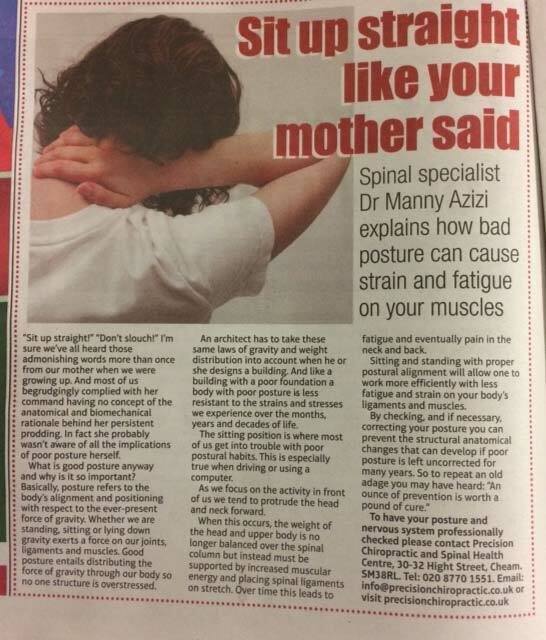 Spinal Specialist Dr Manny Azizi relays the importance of good posture and explains the detrimental effects that poor spinal alignment can have to your health.